Ticking the Bucketlist » Budapest: When, What and Where? 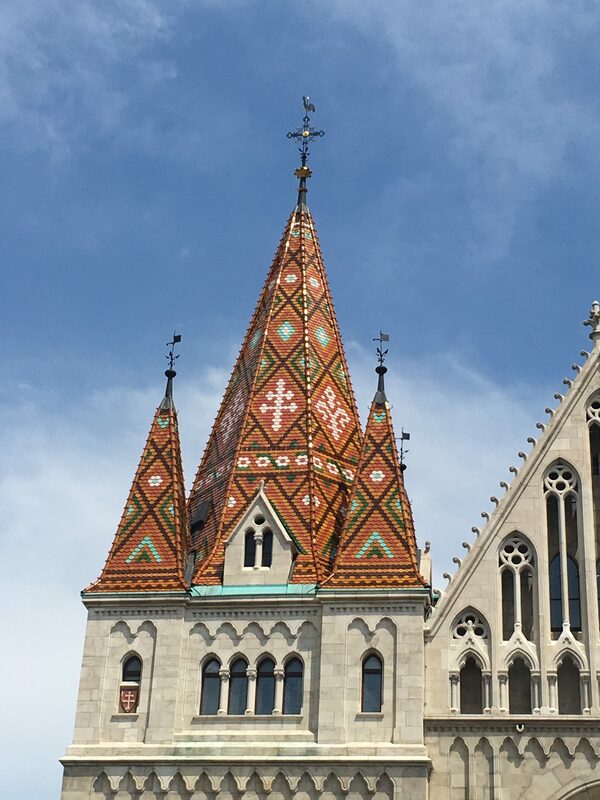 Budapest: When, What and Where? 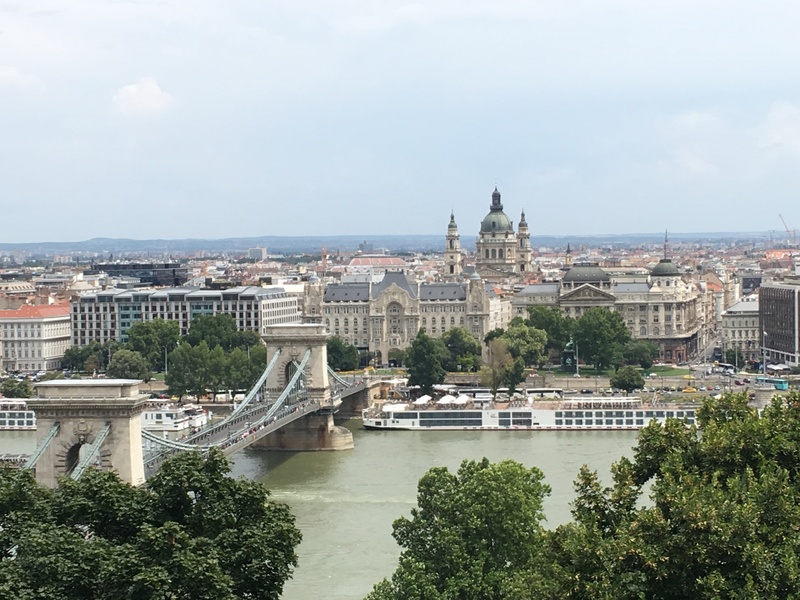 I have been to many cities in many countries in the past one year while I was in Madrid; none of them made my heart skip a beat…and then, Budapest happened. I spent the past three days in Budapest and I already know that I will be back soon. Budapest is like a real city, with real people…and it does not pretend to be anything else. There are fancy restaurants and fancy buildings…but there are also the ghettos and the ruins. Budapest flaunts what it has, but doesn’t hide its current problems either. If you do follow Ticking the Bucketlist and believe in our recommendations, do not ignore Budapest. It is one city that has to be on your Bucketlist. Expect everything here… castles, palaces, nightlife…and also expect rowdy tourists, messy streets, and old metro stations. 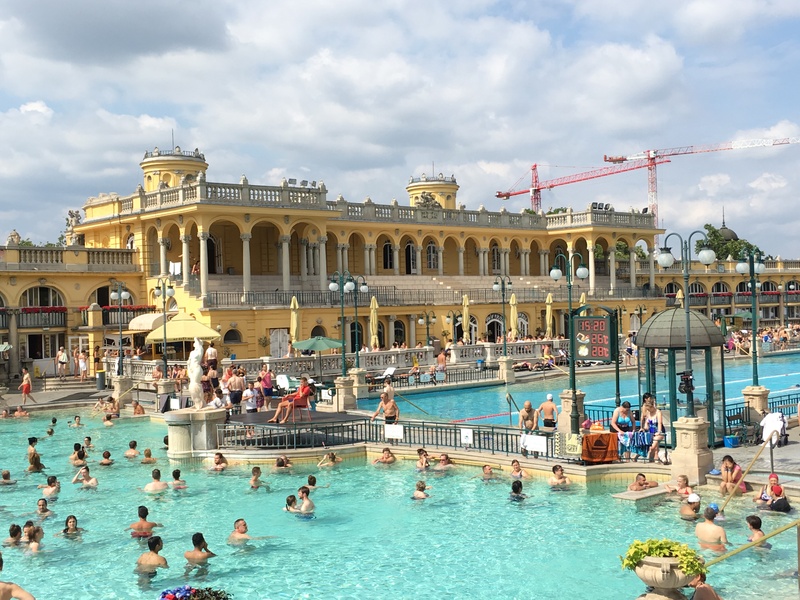 Now that you have decided to make your way to Budapest, here is a cheat sheet to help you plan your stay better. Like many cities in Europe, it is best to visit Budapest during the summer months of July and August- long days and good weather. However, I think that Budapest is perfect for a visit in spring and fall as well. In fact, I would prefer visiting the city during the shoulder season (May, June, September, and October) when the afternoons are not too hot and the tourists haven’t flocked to the city. If you have the money to spend, its best to stay in a five star property by the river on the Pest side of the city – Marriott, Intercontinental and a few other chains have stunning properties with views of the Danube. The most spectacular is the Four Seasons hotel, which is housed in a ‘palace building’ and faces the famous chain bridge. Pest is much more alive, with loads of restaurants and bars by the river. Another option, for those who can afford to do so, is to stay in the Hilton on the Castle Hill in Buda. This property has access to the Buda Palace area and views of the Hungarian parliament. However, this area is pretty quiet in the evenings and you would have to make your way to pest to have to have some fun! For the budget traveler, there are plenty of hostels in the Pest area. I stayed in Wombat’s City Hostel, which was in the heart of the touristy area. Another good hostel to stay is the Maverick Lodge, which is close to many bars and pubs as well. However, as this area is flocked by tourists, it comes with its share of troubles as well. Be careful of your belongings and do not venture out in dark and lonely alleys late at night. I was told that a weekend in Budapest is enough. I spent a little more than three days and I want to come back for three more. There is a lot to see and do in Budapest. The Buda Palace/Buda Castle area takes at least half a day and if the weather is good and history and architecture are your things, you can spend the entire day there. Then there are the thermal baths, where at least half a day Is justified. I still haven’t mentioned the churches and synagogue on the Pest side! There is shopping to the done at the Grand Market, which cannot be ignored, especially if you want to shop for souvenirs. For the romantics, watching the sunset by the river Danube is must have experience. And the Hungarian experience isn’t complete unless you have eaten some local food and had a drink in a ruin bar. I am writing a post for the vegetarian traveler on what to eat in Budapest….there is a fair bit available. Hungary has its own cuisine, which is laced with spices and the has a hint of the famous Hungarian pepper. The Hungarian food also has Turkish as well as Italian influences, courtesy its history. There was a lot to eat for me as a vegetarian. I tried the langos and the goulash, with some flavourful Hungarian bread. 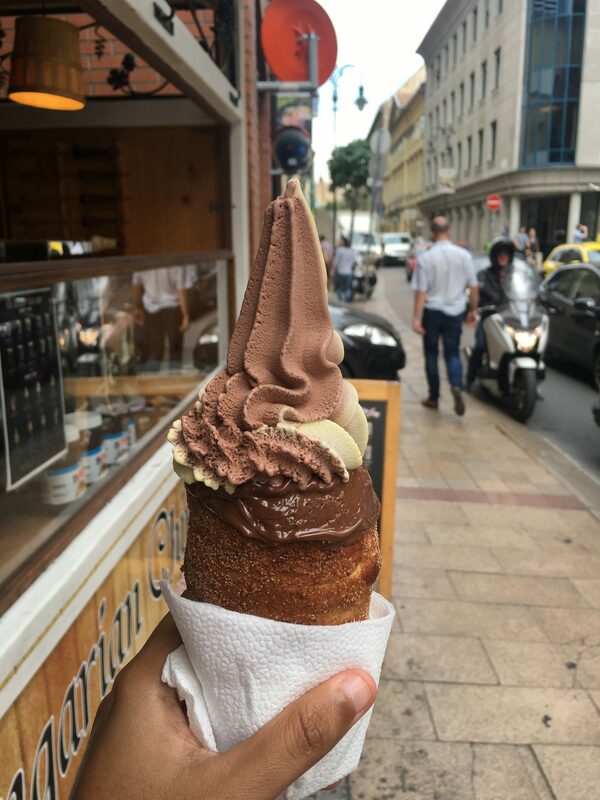 I also tried some delightful desserts – the chimney cake with ice cream and the potato dumplings. Then there was the falafel that came from the gyros and the pizzas that came from pizza chains (fast food, but yet delicious). 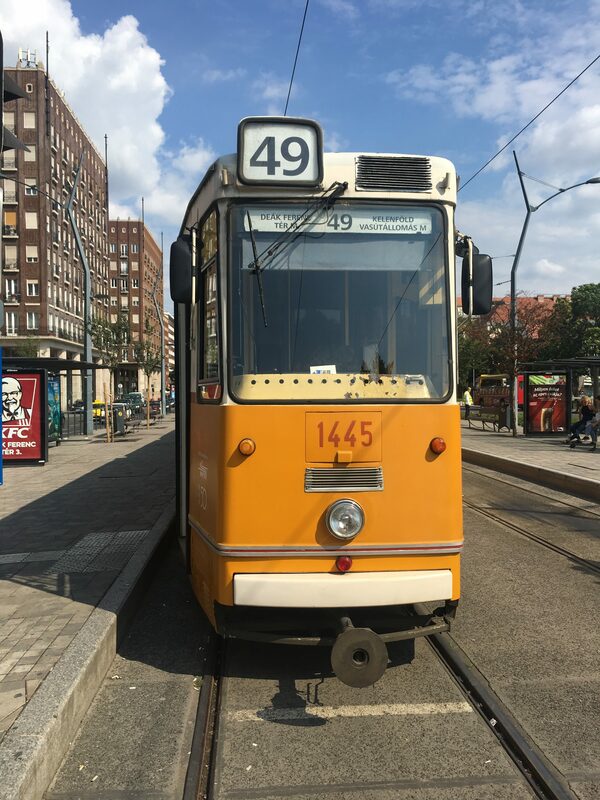 Budapest has a great public transport network and most areas of tourist interest are well connected by bus, metro or tram. I found it most convenient to use the Budapest Card that allowed me access to all means of transport throughout the city. Having the card made my trip very convenient as I could hop onto any bus to tram when I felt tired, and this happened often in the summer heat. If you do not plan to buy the card, you can buy tickets to the transport using machines at the station. Remember to get them validated when you enter the metro station or while getting onto a bus/tram. If you are staying in the ‘touristy area’ on the Pest side, most attractions can be accessed on foot as well. Its the perfect way to burn off the extra calories from the longos and the chimney cakes. 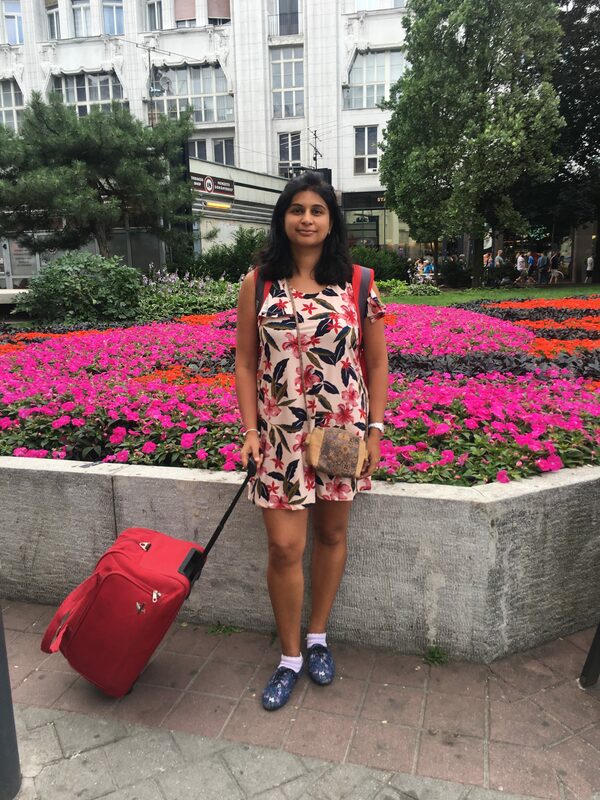 I am hoping that this post will give you some help in planning your trip to Budapest… If you any more details, send an email. Happy to help you tick this item off your bucketlist!